As many of the Jasper Hill cheeses are named after historical references, Moses Sleeper is named after a Revolutionary patriot that died protecting the Bayley Hazen military road. 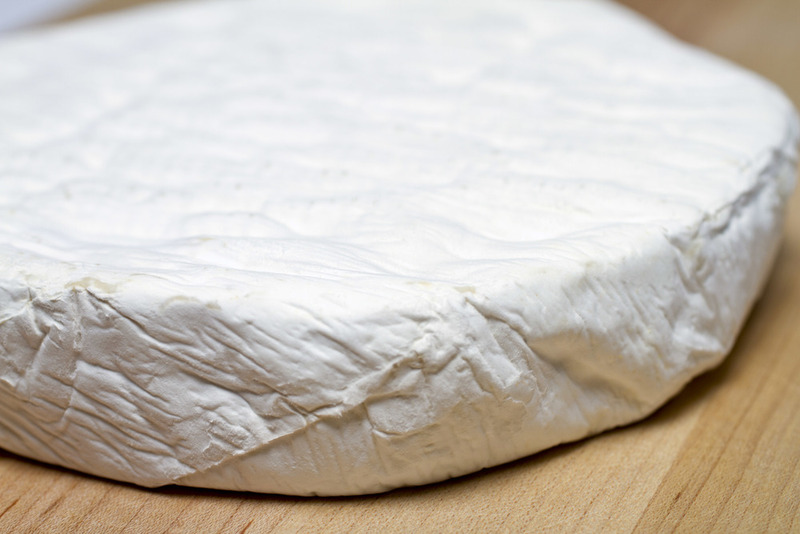 This cheese sports a thin, non-cloying bloomy rind that encases a paste with rich white mushrooms aromas. The flavors are layered with notes of hay, cauliflower, and crème fraiche.